Optional Size: M6 - M24, or 1/4" - 1"
This product has different types which used together with corrugated sheet and IBR sheet, or glazed tile sheet. The ridge cap sheet is widely used in many kinds of industrial factory, civilian buildings, and Roof board for attached part product It has advantage of pretty appearance, durable using and so on. 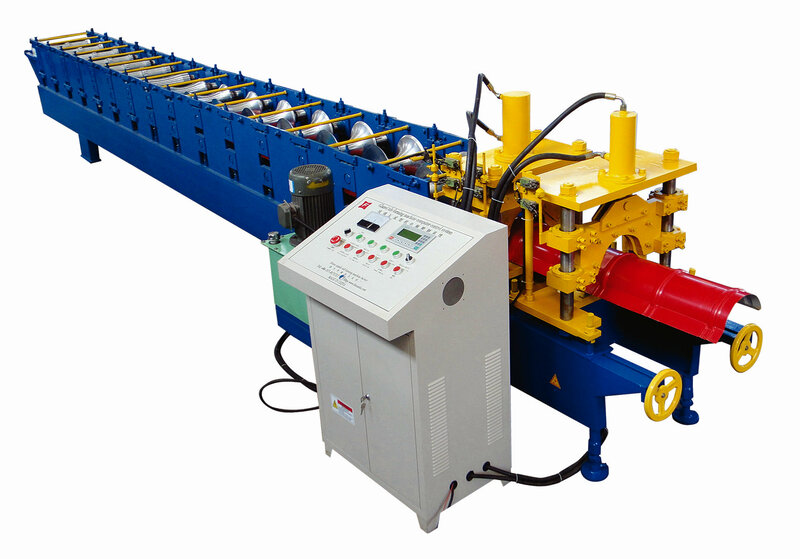 China Glazed Tile Ridge Cap Roll Forming Machine for sale, we are provide Glazed Tile Ridge Cap Roll Forming Machine, Sheet Metal Roll Forming Machines.